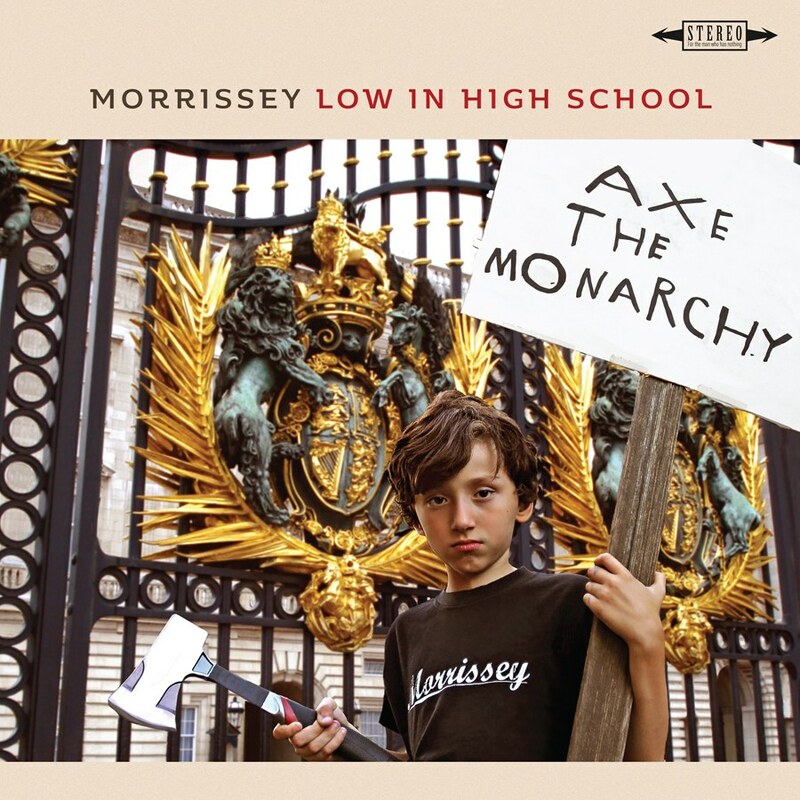 Morrissey premiered "I Wish You Lonely" off his forthcoming album Low In High School today. He premiered the song live earlier this month at his BBC session (and later in Berlin), but now he's unleashed the album version. Check out the lyric video for "I Wish You Lonely" below. Low In High School will be released on November 17th and is available to pre-order here.